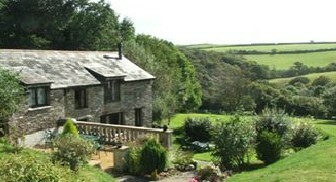 Beautiful self catering holiday cottages and apartments near Looe in Cornwall with indoor swimming pool, spa and sauna. 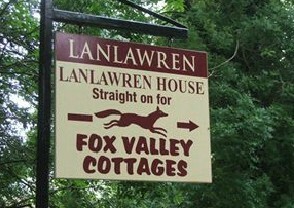 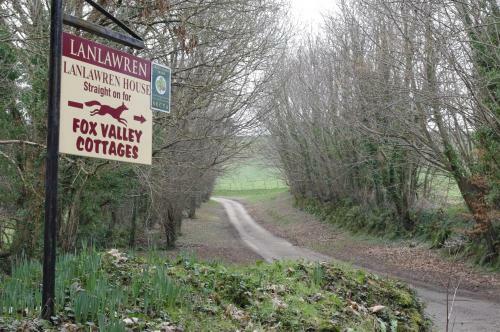 Fox Valley Cottages at Lanlawren (this means valley of the foxes) is the perfect place for a holiday in Cornwall. 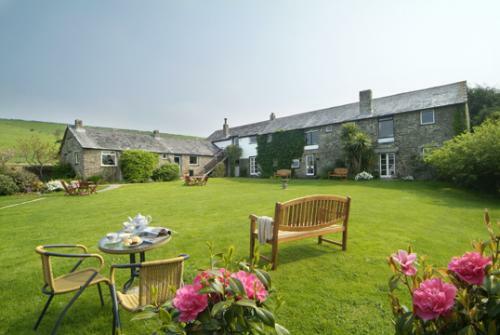 Be it lazing on the quiet sandy beaches, strolling around the picturesque little fishing ports of Looe and Polperro, enjoying the stunning coastal footpath walks. 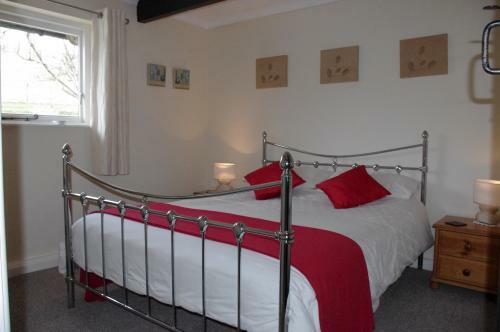 Each gives comfortable cottage like accommodation, there are exposed timbers and stone walls, each has its own character and is comfortably furnished and are designed around a living room with kitchen, dining and sitting areas. 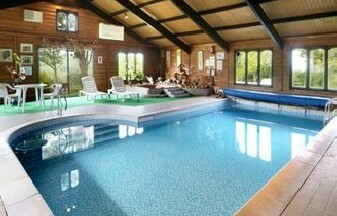 All are suitable for winter use with storage heating in all reception rooms and open fires in most. 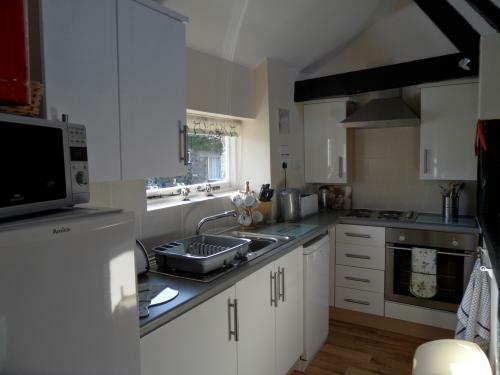 The kitchens are well equipped – all have microwaves and there are dishwashers in all except Culver, Eyrie and Covey. 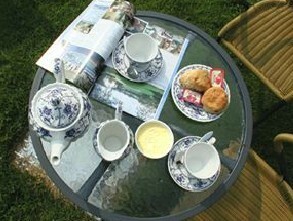 All are fitted to a high standard of furnishings and decoration. 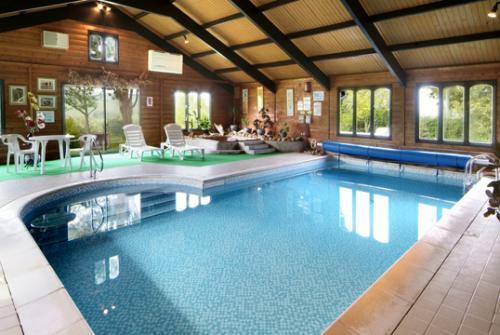 We have the ideal place to let your children run around, kick a ball or play cricket, we also have a small putting green, trampoline, slide and swings, games room, puzzles, and ride on toys for the smaller child. 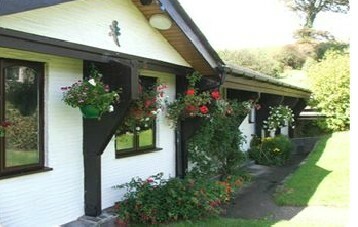 Let them go with Andy to feed the chickens, ducks, rabbits and guinea pigs. 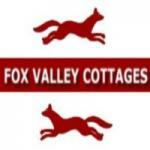 Or you could simply enjoy the peace and tranquillity of Fox Valley Cottages hidden in the valley surrounded by beautiful Cornish countryside, where you can relax and unwind in our indoor heated pool, spa or sauna and the children can have fun and burn off some energy in our games room and outdoor play area. 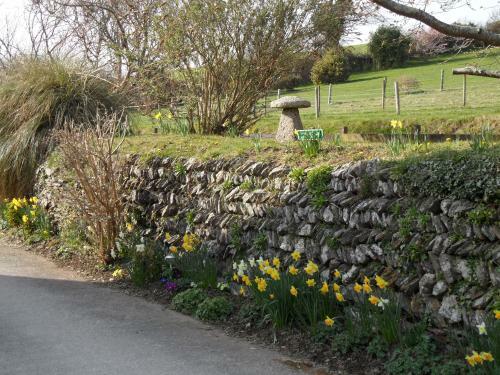 Our beautiful garden has sun loungers and garden furniture as well as BBQs for those evenings where you fancy cooking alfresco.